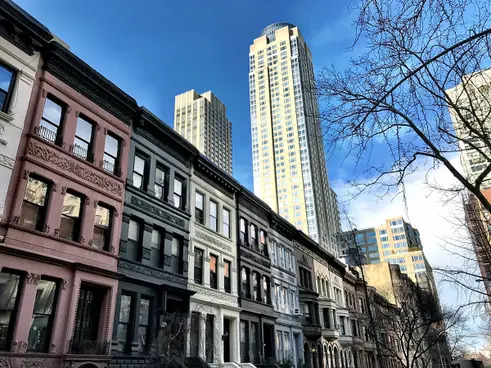 In 1881, William Tecumseh Sherman retired to West 71st Street in search of peace and quiet, which he said could only be had in a forest or in a great city. 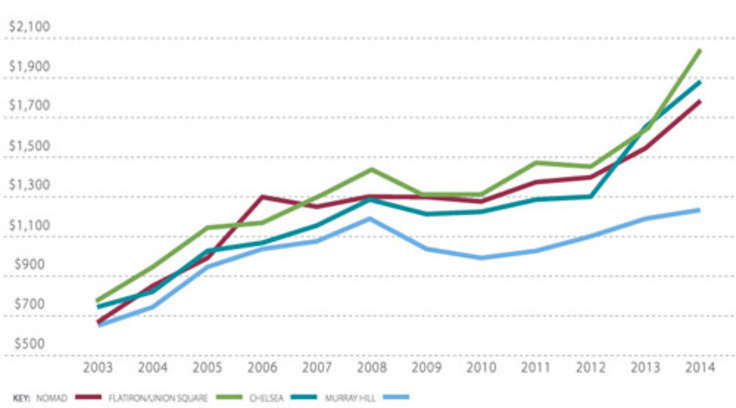 With the anonymity city living offers, the belief still rings true today. 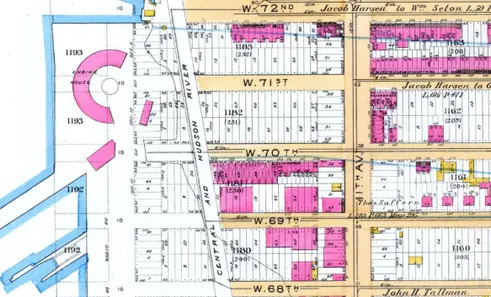 Likewise, West 71st remains one of the great, secret residential streets of Manhattan. 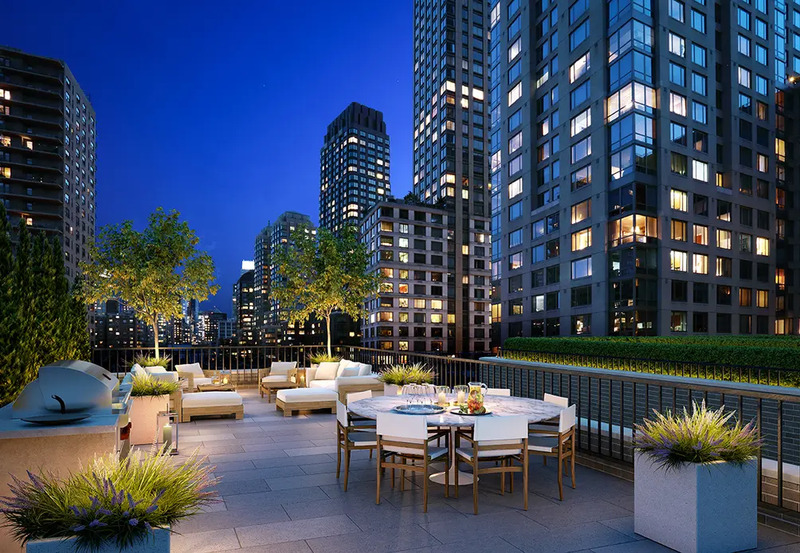 Tree-lined, lightly-trafficked and immaculately preserved, its four-avenue length opens with The Majestic at Central Park, is centered with The Dorilton at Verdi Square and culminates with The Chatsworth overlooking the Hudson and Riverside Park. 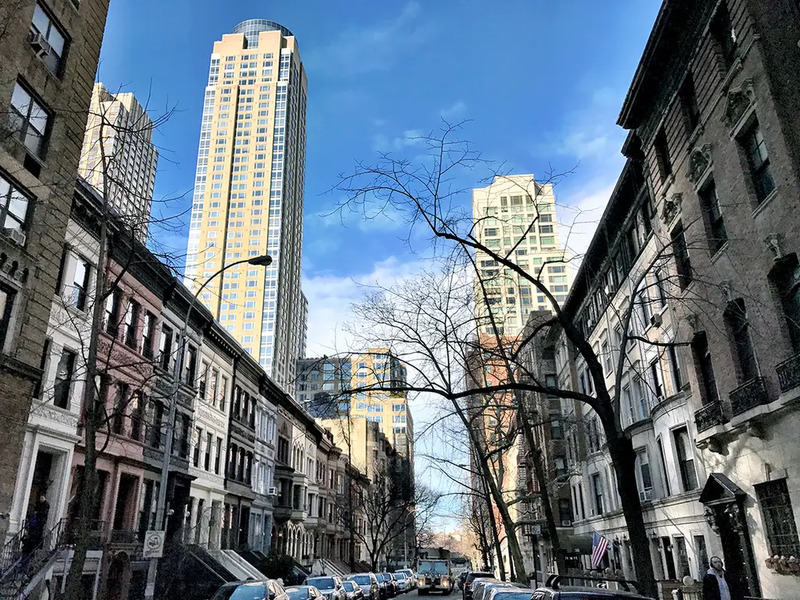 Near its river-beckoning western terminus, is one of the most serene blocks on the Upper West Side. 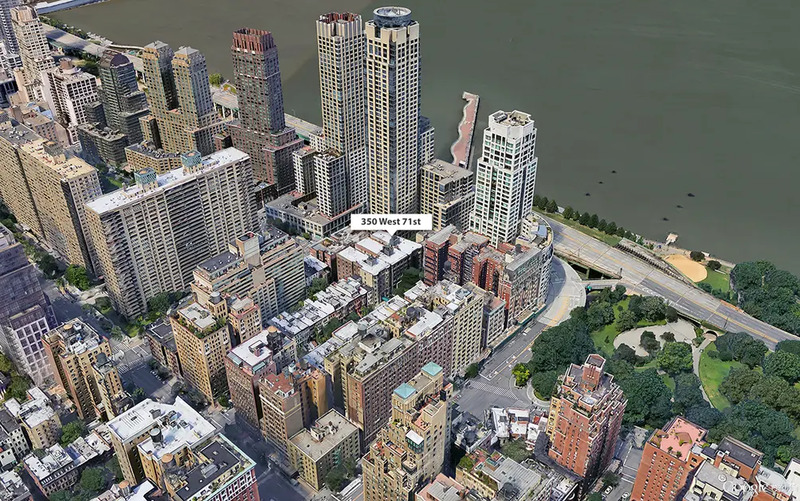 The stretch of 71st Street west of West End Avenue prohibits vehicular traffic to continue through to Riverside Boulevard, forcing drivers to the wider, two-way streets to the south and north. This quiet end, lined with stately rows of townhouses and pre-war flats is where DNA Development captured nos. 346-350: a pair of turn-of-the-century buildings that comprised a three-building complex known as West View and then later Riverside Studios. DNA Development, led by David Berger and Alexander Sachs, scooped up the 7-story buildings from Icon Realty Management for $55.25 million and filed plans for their reinvention in early 2016. With the talented firm of DXA Studio at the helm, the team will combine the buildings and carve out 38 two- to four-bedroom condos, seven with their own private outdoor spaces. The understated facades of limestone, pale brick topped by a balustraded cornice line will be meticulously restored. The buildings lie in the recently-expanded West End-Collegiate Historic District, so more Trump Place constructs were out of the question. 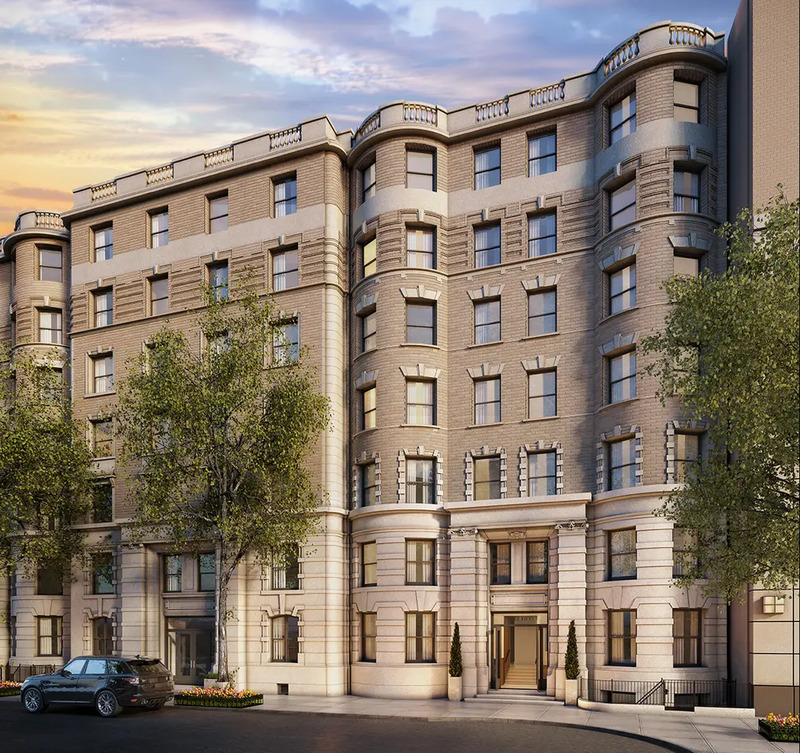 Per the press release from today, pricing at 350 West 71st will start at $1.725 million for a two-bedroom — a bargain when compared to the Chatsworth across the way where two-beds start at $2.095 million. Despite a modicum of units, residents will benefit from a full suite of amenities that include a 24-hour attended lobby, a library, fitness center, a children's playroom, bicycle storage, and a landscaped roof terrace. 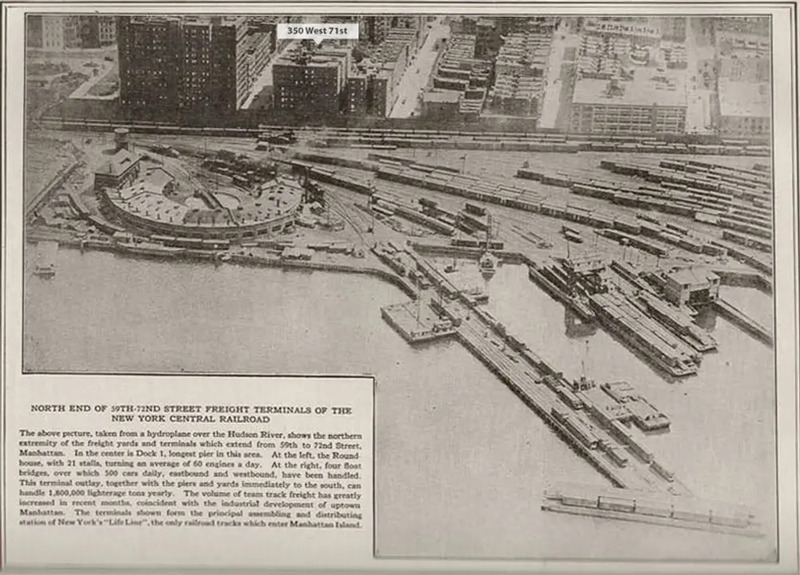 Prior to the immense Riverside South master plan, West 71st Street abruptly ended with a soot-filled view of the Penn/New York Central rail yards. 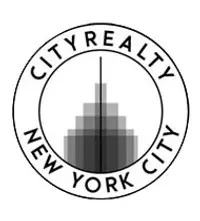 Now, a short walk from 350 West 72nd are sunset views of the waterfront and Riverside Park South with its summer events and popular dining spot Pier i Café. Two avenues west is the IRT line’s 72nd Street station serving the 1,2, and 3 trains that can whisk commuters to Midtown, downtown, and Brooklyn in minutes. Stribling is handling sales and marketing which are expected to officially begin in March.